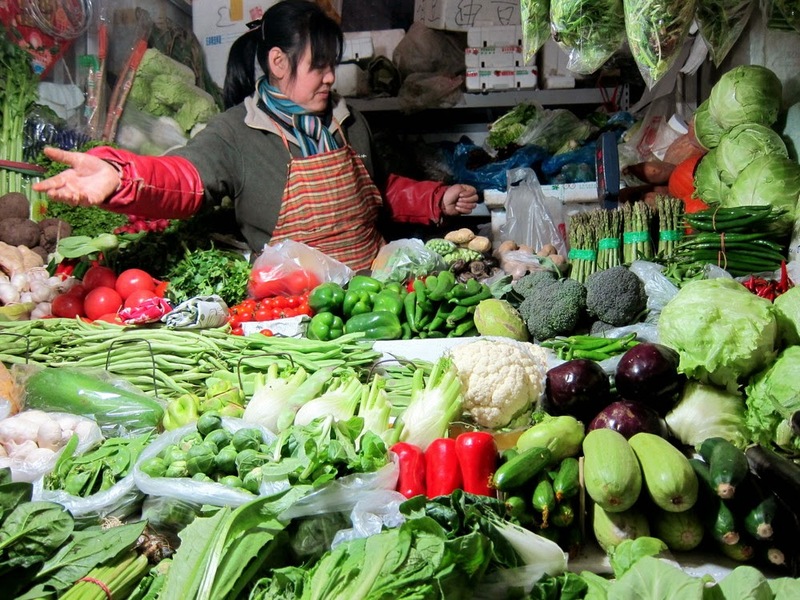 In Beijing markets, 20% of vegetables have excessive levels of arsenic and 25% of fish have excess levels of lead, according to tests carried out by researchers from the Chinese Research Academy of Environmental Sciences, Beijing. The limits of China's public medical insurance coverage are illustrated by the case of a 12-year-old boy with bone cancer whose parents have already had to spend 400,000 yuan ($64,000). A hospital in Shanghai has set up what it claims is China's first patient representative council to represent the interests of patients and improve services at the hospital. China's rates of induced abortion peaked at about 60% in the early 1980s, and fell sharply in the mid 1990s to the current level of about 20%, a study shows. However rates are still high in rural areas where family planning policies are rigidly enforced, according to researchers from the Central University of Finance and Economics, Beijing. A blueprint for China's healthcare system by former health minister Chen Zhu will be published in English translation by the Anglo-Dutch publishing house Elsevier. The "Healthy China 2020 Strategic Research Report", will be published in conjunction with People's Medical Publishing House (PMPH), China, said Dr Chen, who is now Vice-Chairman of the National People's Congress. Methadone programs in China have proved very effective in cutting crime, reducing needle sharing and keeping users off drugs, a preliminary study has found. However most drugs users have little or no chance of accessing methadone programs, according to researchers from the National Center for AIDS/STD Control and Prevention, Chinese Center for Disease Control and Prevention, Beijing. Anhui province is suffering from a major doctor shortage despite offering salaries of 60,000 yuan, and there are now 220 unfilled medical posts, according to the provincial health department. "Methadone programs in China have proved very effective in cutting crime, reducing needle sharing and keeping users off drugs"
er, Methadone is a drug. OK maybe I should have put "illicit drug that poses high risk to health and criminal behaviour"